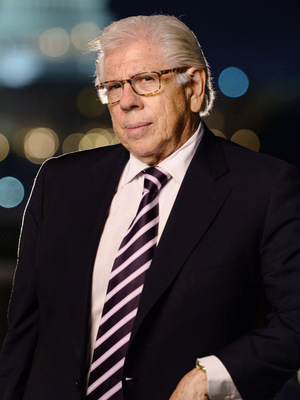 Few journalists in America's history have had the impact on their era and their craft as Carl Bernstein. For forty years, from All the President's Men to A Woman-In-Charge: The Life of Hillary Clinton, Bernstein's books, reporting, and commentary have revealed the inner-workings of government and the hidden stories of Washington and its leaders. 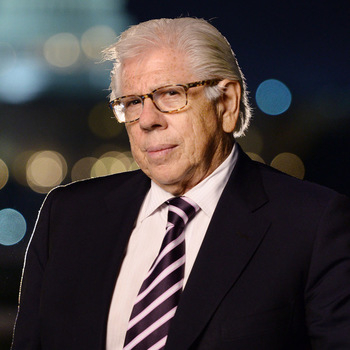 Carl Bernstein gave generously of his time while he interacted with students, faculty, and community members. The Q&A session after his speech was one of the most lively and engaged I've ever seen.